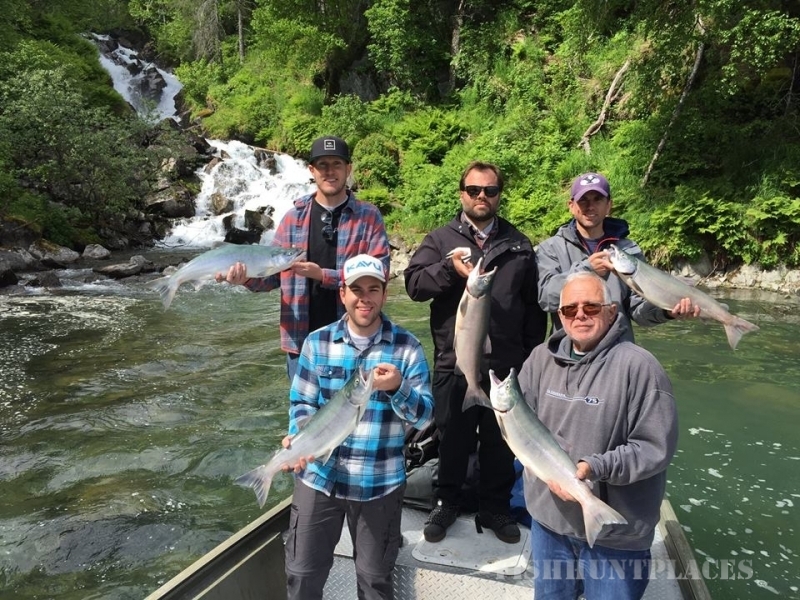 Talon Air Service is located in the Heart of the Kenai Peninsula. 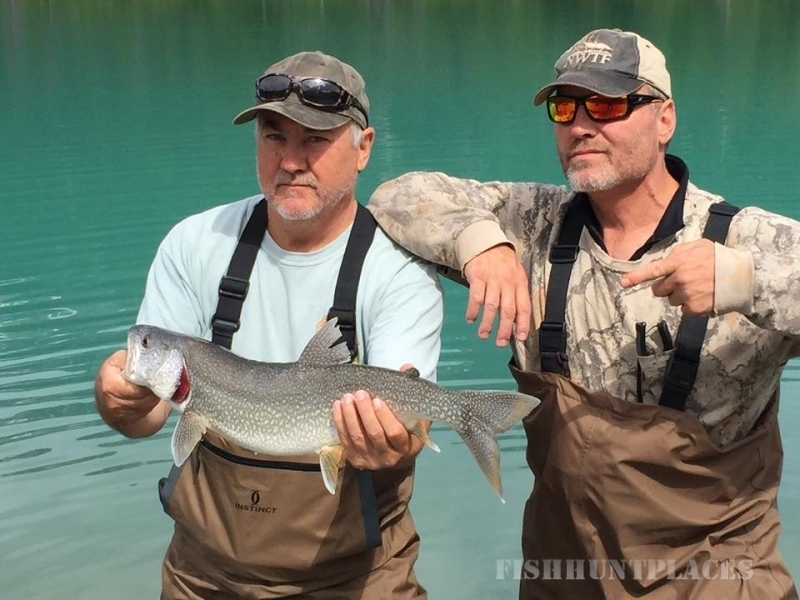 We specialize in affordable Alaska Wilderness Fun!! 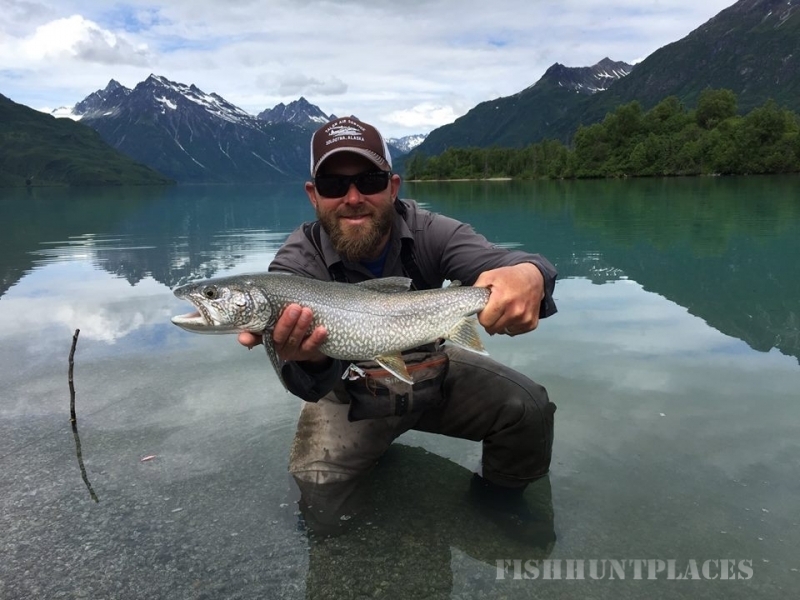 Whether you're an avid fisherman, hunter or just want to see the vast Alaska Wilderness from a birds-eye view, we can customize a trip to meet your outdoor desires. 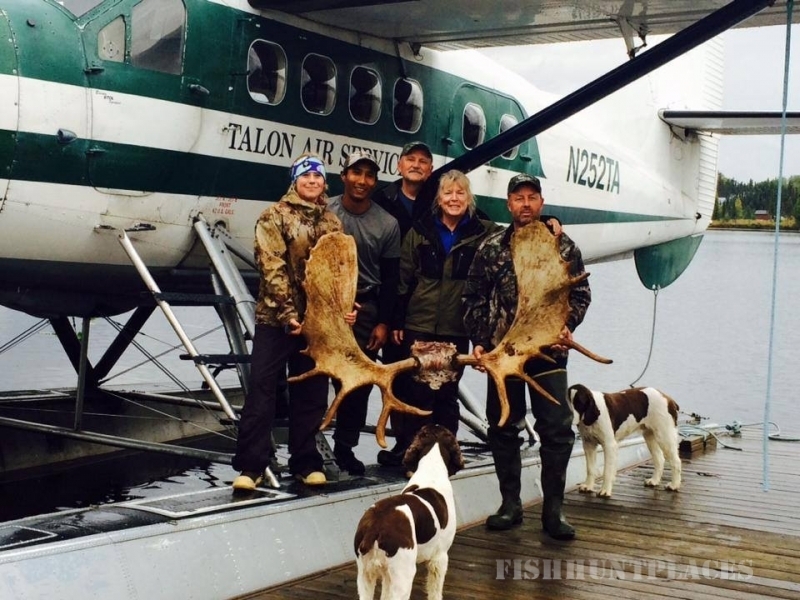 Talon Air has been providing flight services into the Alaskan bush since 1977. The professional guides that accompany our clients on these trips also have many years of experience and maintain the highest level of professionalism necessary to ensure you have a rewarding adventure. 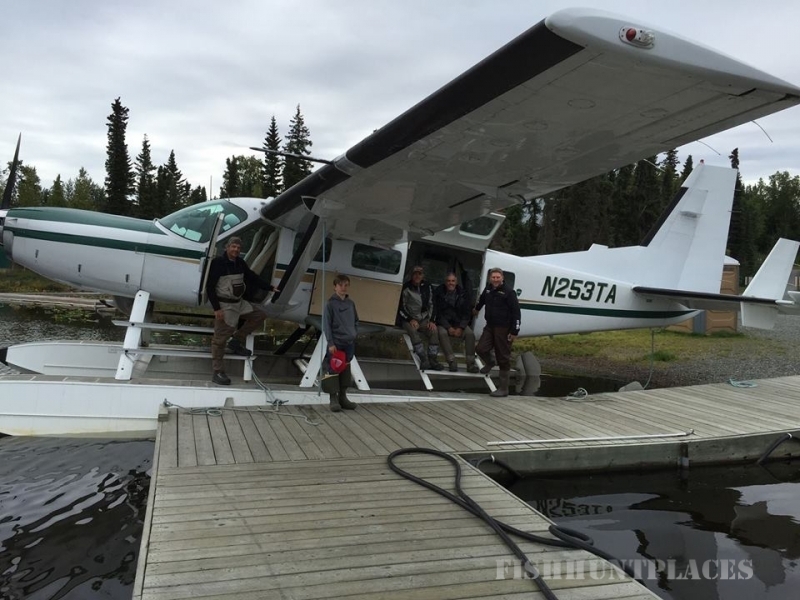 Float planes are an essential piece of equipment for enjoying the wilderness in Alaska and are often the only way to escape the throngs of tourists found in the more accessible areas. 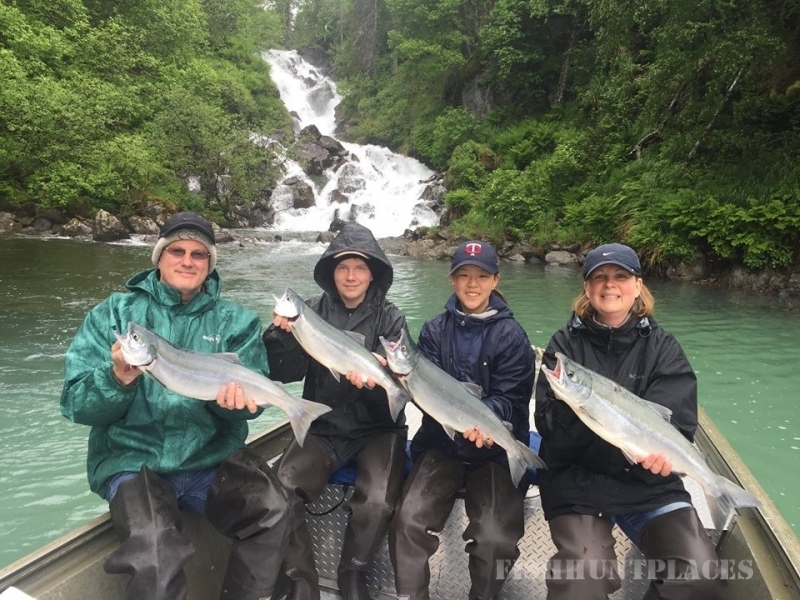 Utilizing the float plane lets us offer the thrill of a lifetime in a single day trip and have you back at your chosen lodging that same evening.